Handheld battery energy powered CWA identifier and TIC detector. 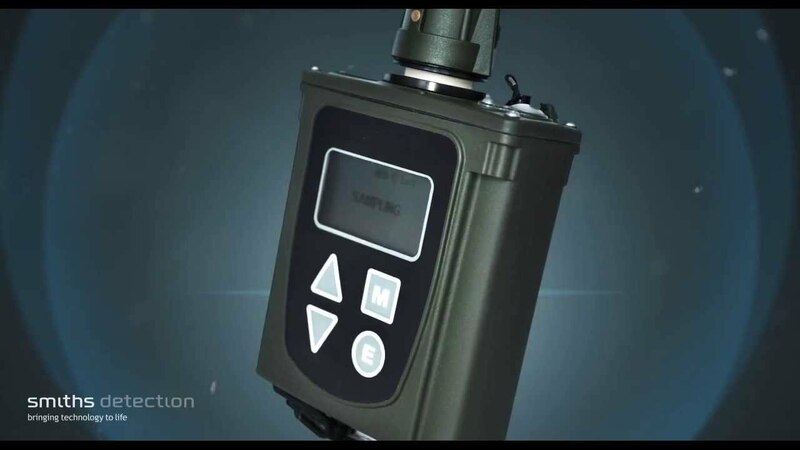 Night or day operatable, can be carried individually, integrated into vehicle or onto robot with AIM (Auto inlet Module). Designed to meet the requirements of MIL STD 810G and MIL STD 461F. 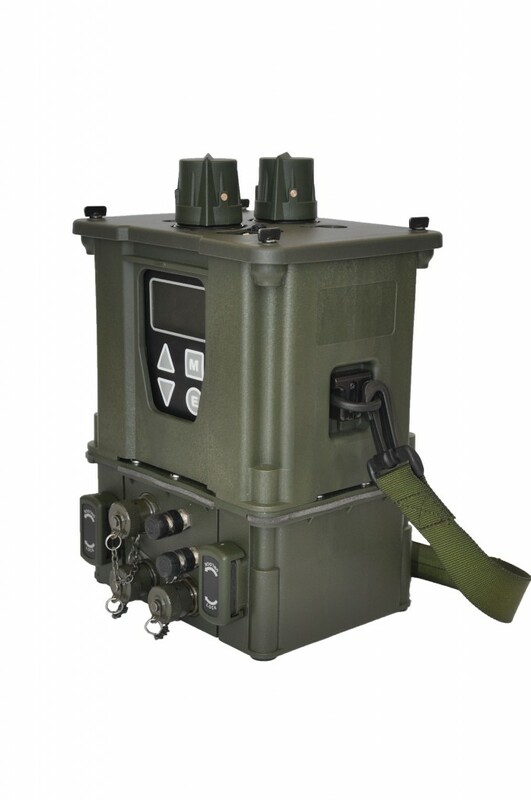 A variant was selected by the USA DoD fulfilling the requirements of the M22 ACADA programme. 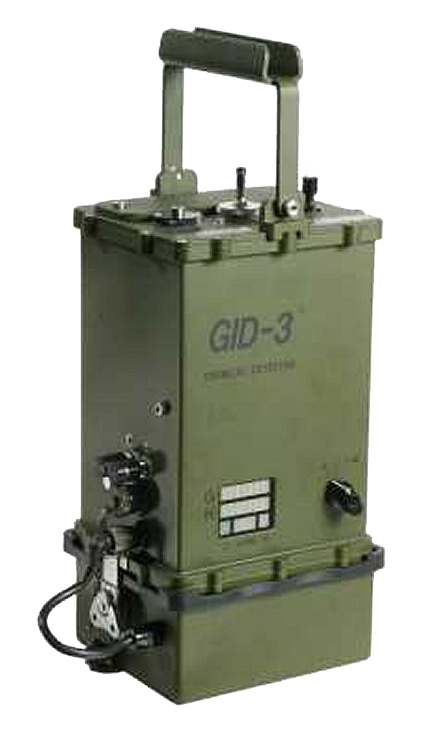 GID-3 is also widely used throughout NATO and armed forces worldwide. Indicates the presence of nerve, blood, blister & choking agents and level of threat.